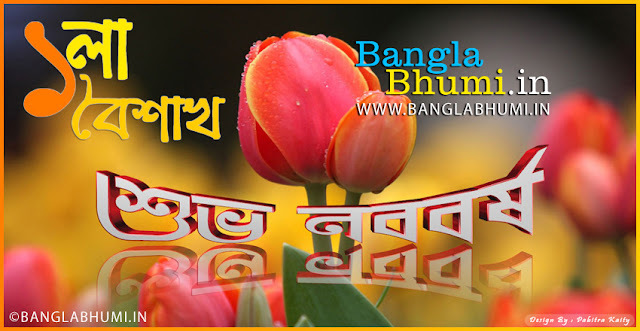 Free Download Noboborsho Bangla Wallpaper - Poila Baisakh Bangla Wallpaper. New Stylish Noboborsho and Poila Baisakh bengali photos for free download and Share to all your friends and everyone. Bengali New year wishing HD Wallpapers. Bangla Bhumi wish to all "Subho Noboborsho".